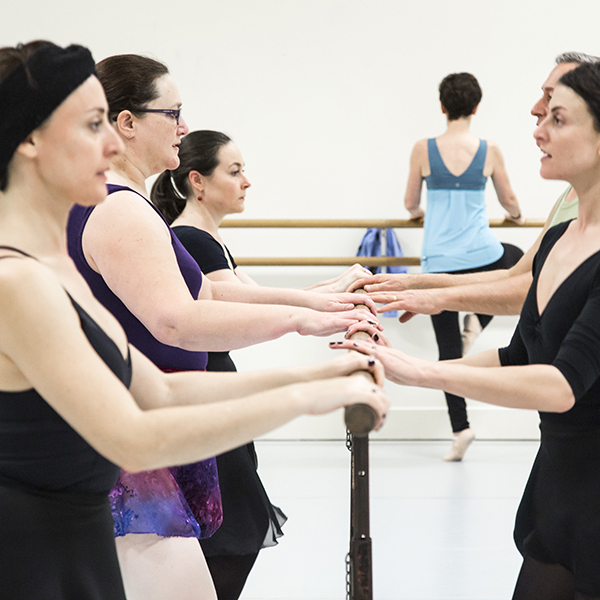 For ballet lovers, taking class can connect them with the art form they adore. Let’s face it – no one is going to become a professional ballet dancer if they start ballet lessons at the age of 26 (although Zelda Fitzgerald did give it a pretty good shot). But adult ballet classes offer an altogether different reward than a promising dance career. And I’m not just talking about the fun of ballerina-buns, wearing leotards and buying ballet shoes (oh the smell of new shoes). I’ve been taking ballet classes since I was a little girl, but those classes came to a halt when I had to concentrate on my PhD. When I decided to go back to regular classes, I felt like a beginner all over again. My muscles constantly hurt, and I had to remind myself of the names of basic positions and adjust my now terrible posture. But it was during this period that I realised why doing adult ballet classes is so much fun. Ballet is like exercise for people who hate exercise. For me, the idea of going to the gym is about as interesting as reading the yellow pages. Ballet is different: it stimulates not only your body, but also your mind and creativity. It’s a way to do fun regular exercise and focus your mind purely on your body. The hardest thing for me was transitioning my body from stiffness back to flexibility. This hurts, and is often accompanied by muscle cramps. I’ve spent much time on the floor with a foot or toe cramp, swearing in a very unladylike fashion. Another aspect that a lot of people find challenging is learning the terminology and positions associated with ballet. But you do come to a point, with practice, where it becomes routine. One of the things that a lot of beginners find frustrating is the constant repetition involved in ballet when learning basic steps. I suspect a lot of people want to try something “new” in each class. But ballet is not an instantaneous process, and one of its greatest pleasures is allowing yourself to slow down. I once read that George Balanchine bought the legendary ballet New York City Ballet dancer Suzanne Farrell a cat, to teach her how to stretch. My favourite thing about ballet is that it teaches you to become cat-like, in the nicest possible way. Ballet has taught me how to appreciate and feel my body like a cat. Even just holding your body in one single position feels like a triumph, and then you go home feeling full of energy and like the nerves of your fingers and toes have thanked you. That’s what I call good exercise, and it sure beats a treadmill.